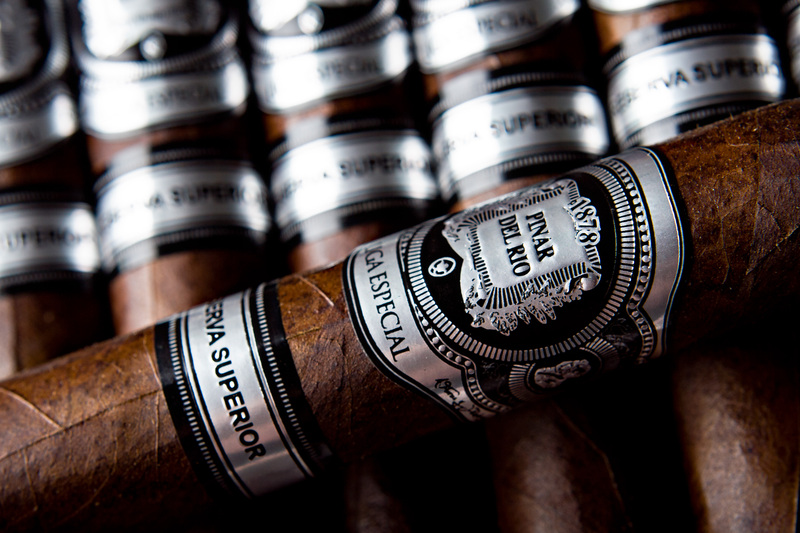 PDR Cigars USA, which boasts some of the most distinctive blend profiles in the premium boutique cigar market is excited to announce the release of their most artisanal vitola to date, the 6×66 Salomon which will debut at this year’s IPCPR trade show in Orlando, FL on August 2nd. So was box production 500 or 2000? Can’t tell. 2000 boxes but they are 10 counts. have you smoked one yet? I love your cigars I keep a lot of your cigars in my humidor. I would love to try this cigar but I cant find anyone that has them. I retired up in the mountains of Georgia and there is not a lot of cigar stores around me. Maybe one day I will find one.